Are you a first time home buyer, or relocating or maybe just downsizing? 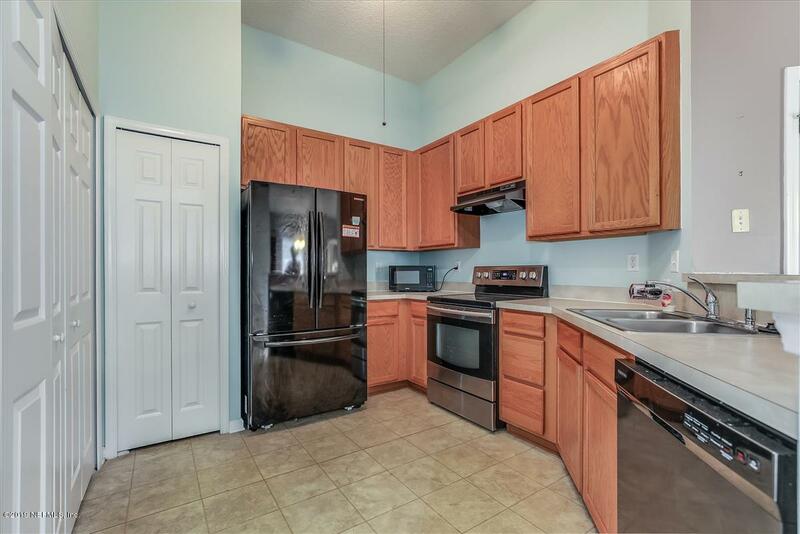 Come see this 3 bedroom 2 bath one story Townhome. 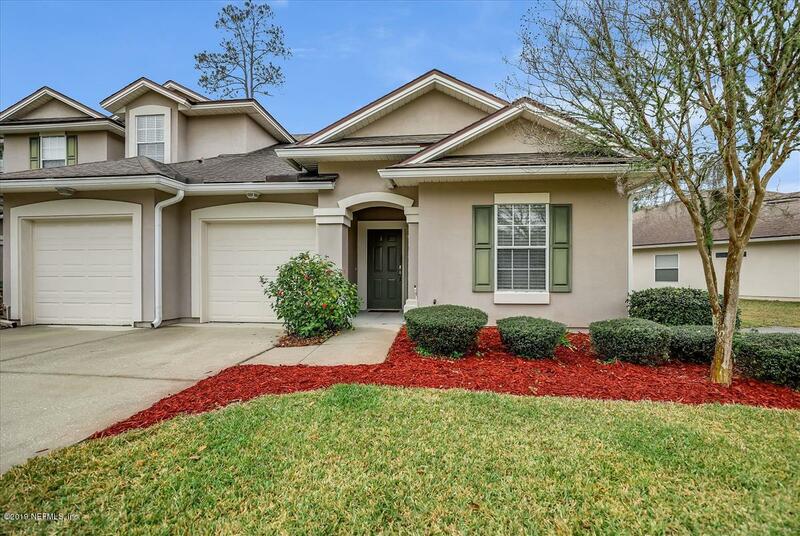 This end unit is located on a cul-de-sac in Pine Lake at Eagle Harbor. 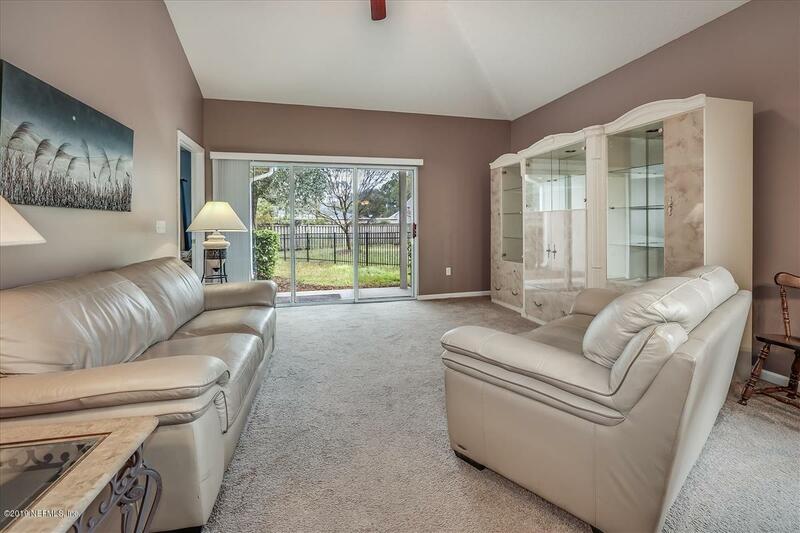 Split floor plan, fresh paint all appliances stay. Sliding glass doors leads out to covered lania with a fence yard which can be great for your pets. Great location! 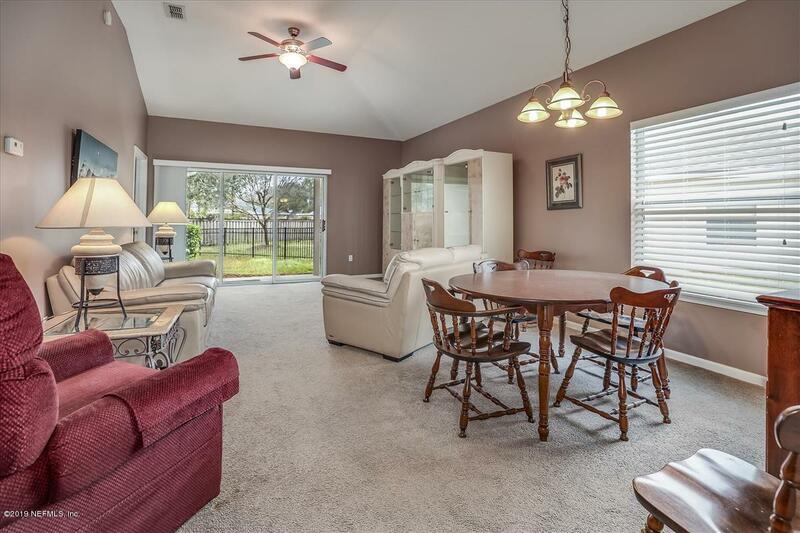 Close to resturants, shopping, schools and Navy Base.